Binary Options is a relatively new and exciting trading option which is sure to attract those who hadn’t previously been traders. Skilled traders will be impressed with Binary Options as an alternative to Forex. DMM FX offer an easy 3 step order process, which yields quick results with limited risk. This is a great opportunity for traders to combine their Forex and Binary Options accounts under one roof with a reliable broker, regulated by ASIC. 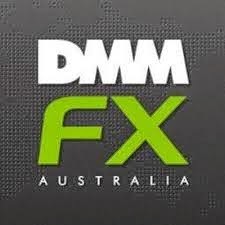 DMM FX Binary Options are available for the following pairs: AUD/USD, EUR/JPY, EUR/USD, GBP/JPY, GBP/USD, NZD/USD, USD/CAD, USD/CHF, and USD/JPY.